FLY VCM IDS 3 is the best diagnostic & key programming tool for Ford & Mazda till 2016. 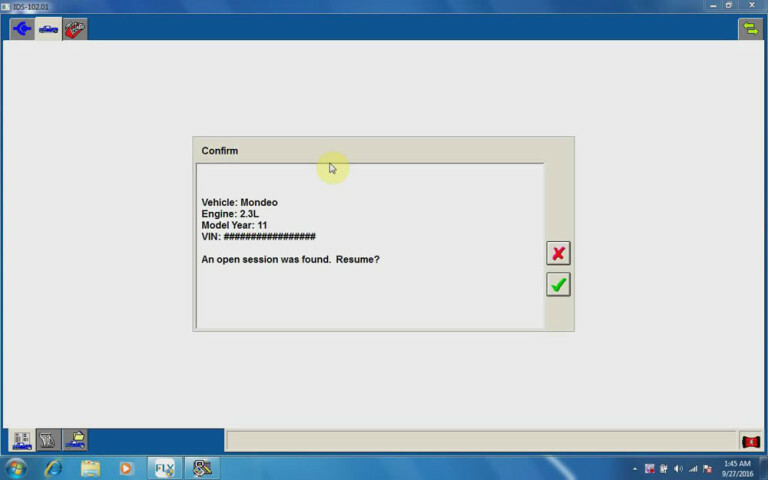 It is fully replacement of Ford IDS VCM 2. What’s special ofFLY OBD Ford Mazda VCM IDS 3? 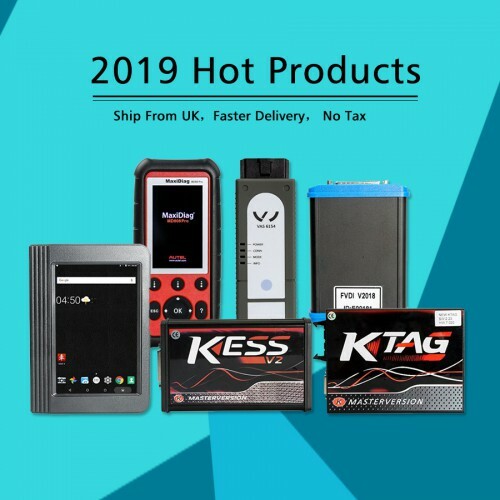 -With Only €299 you get a best scanner with softwareFord IDS V102.01A and Mazda IDS V100 for all Ford and Mazda till 2016, no matter new or old cars. CANBUS is recommended. -No need to install new operating system. It can work with Windows XP/ 7 / 8 and Windows 10. -No need VM to install IDS software. -No need user name and password when use IDS. You can directly login the software. What you can do with VCM IDS3? How to use VCM IDS 3 with Internet? How to use it without Internet? 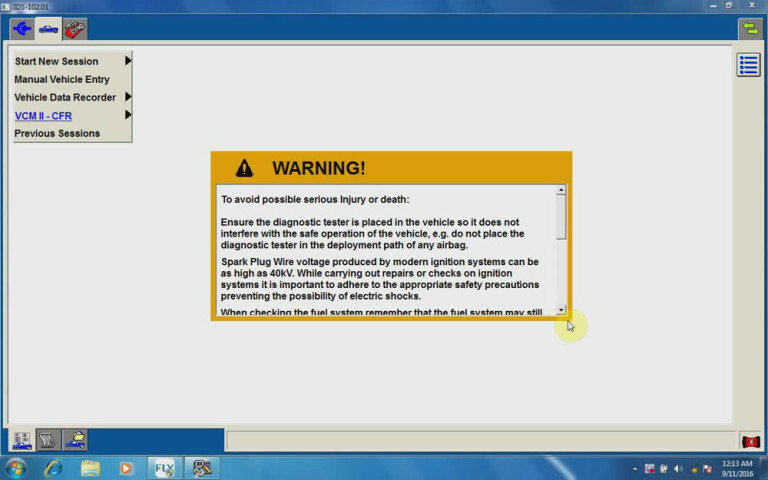 This entry was posted on December 6, 2016, in Auto-diagnose tool and tagged FLY VCM IDS 3. Bookmark the permalink.